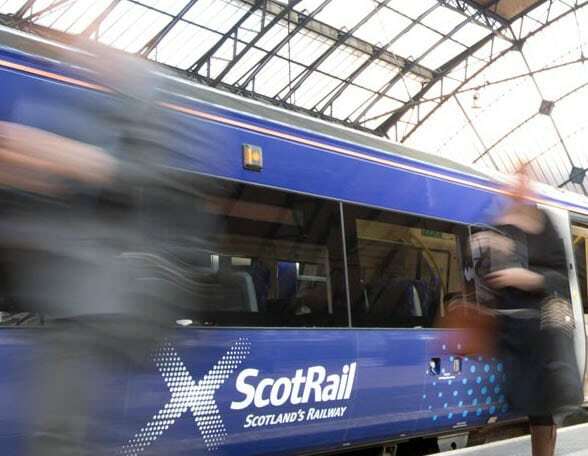 ScotRail is running a trial of pay-as-you-go rail ticketing on lines around Glasgow, Scotland. The Smart Plus Pilot Programme enables travellers to load money onto a smart card and use it as a ticket on the company’s trains. The best fare is deducted directly from the card when the traveller taps out of the station at the end of their journey. The pilot is an upgrade to the company’s existing Smartcard service, which enables travellers to store specific tickets on their card. Smart Plus can be loaded with up to £500 and topped up automatically. It is open to travellers on the Cathcart Circle and Neilston routes. “Customers are changing the way they want to do business with us and we see account-based ticketing as one of the potential ways to improve the overall customer experience,” says Claire Dickie, head of revenue development at ScotRail.